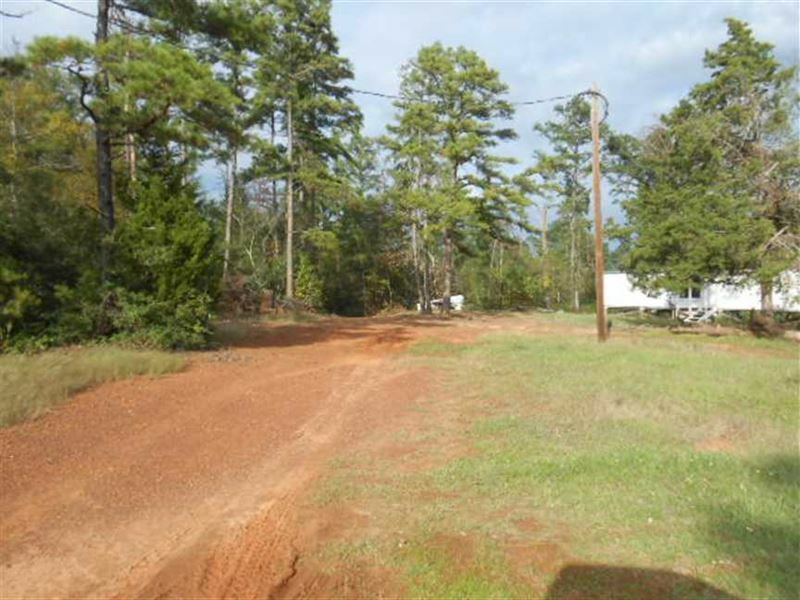 This is a 53 acre mixed use recreational, timberland property located just minutes from Henderson, TX 75652 in Rusk County. The property was recently timbered in an effort to save downfall due to the high winds earlier this year. There is good timber remaining and with a little cleanup work, this property could make a beautiful home site or used as a timber investment. Hunters delight, as there is abundant wildlife in the area including White tail deer, Hog, Dove, small game, rabbit and squirrel. Get your ATV and hiking boots on and come experience East Texas country living. Owner Financing available with 20 down. Buyer Agents welcome.must accompany clients on first visit. Call today for an appointment to see this property. Note Buyers agent must be present at initial showing to participate in real estate commission. This write-up may contain errors and omissions and is for information only. The above has been deemed correct but is not guaranteed and is subject to changes, corrections, and or withdraws from the market without prior notice.